A family has decided to sell their lovely cottage as none of them has visited it for some time. Yet it holds so many nostalgic memories that the mother suggests they all spend one last day and night there before the sale takes place. During their (more or less voluntary) time together, certain issues between individual members of the family inevitably come out into the open. 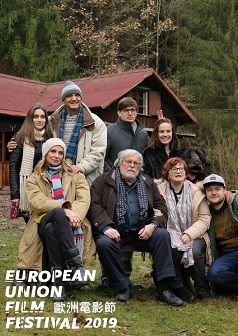 This comedy set in the Czech Republic will make the audience laugh while many will see their own family drama reflected on the screen.